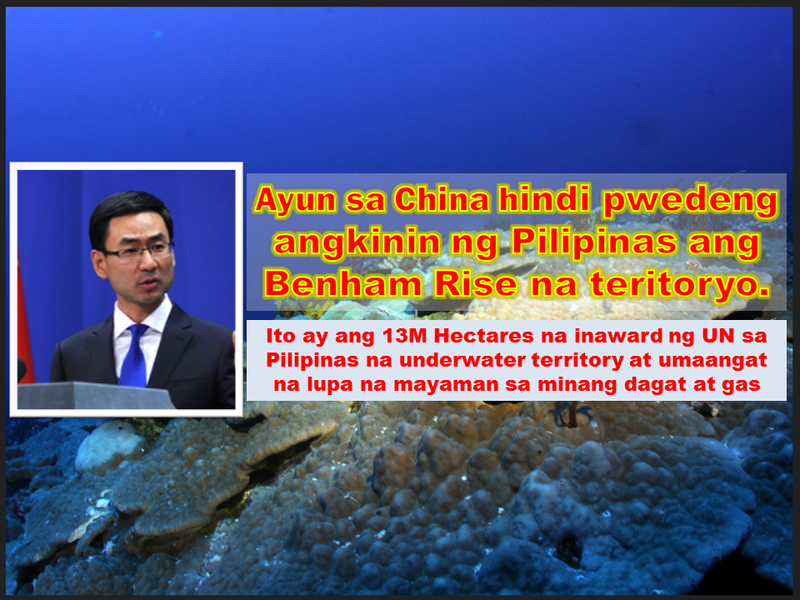 THOUGHTSKOTO Thoughtskoto : CHINA: "THE PHILIPPINES CANNOT CLAIM 13MILLION HECTARES BENHAM RISE AS ITS OWN TERRITORY"
A new 13 million hectare area has been declared and approved by the United Nations to be part of the Philippine Territory. 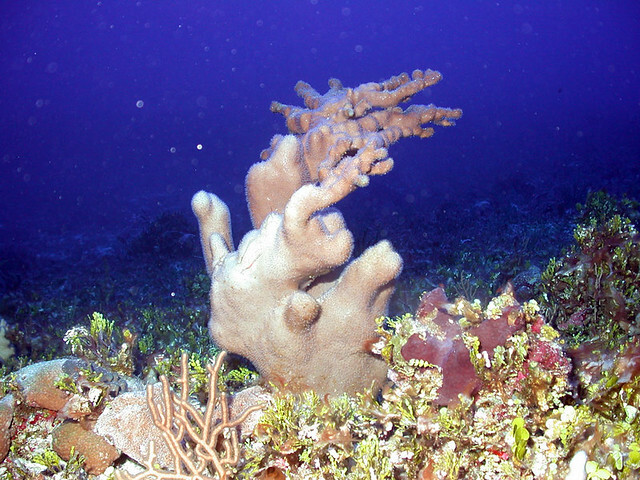 Currently, it is an undersea feature with depth of 40-2,000 meters and is rising. Estimated to be an island in a million years. Currently, it is known as a rich source of basalt. 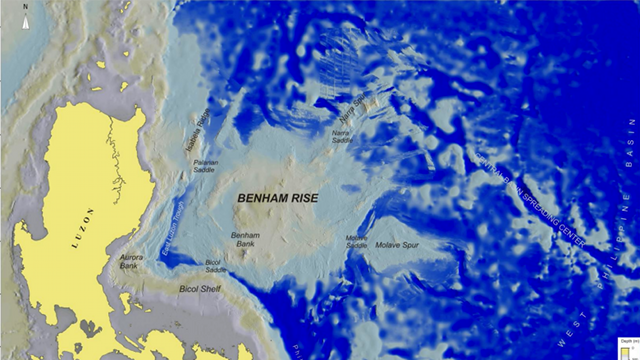 The Benham Rise or more appropriately known as the Benham Plateau is a large undersea landmass, as big as the Philippines' largest island, Luzon. It is seismically active and is rising fast and may become an island in about a million years - a very short time for geological process.